Green Bay hasn’t performed up to expectations this season. 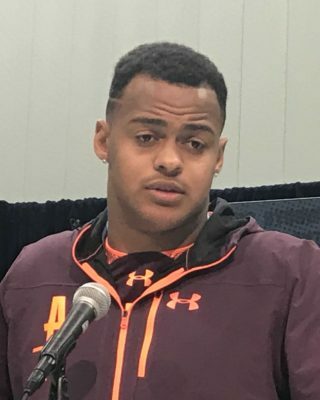 A lack of talent and an ailing Aaron Rodgers are part of the reason for that. The Packers will try to extend their winning streak to two games when they travel to Detroit to face the Lions today. It’s been an opponent the Packers have had success against in recent years, and is a team they’re capable of beating. The Lions rank last in the NFL against the run, which could allow the Packers three running backs, especially Aaron Jones, to have success today. Jones and Ty Montgomery showed flashes of their potentials against Buffalo last week, as they totaled a combined 110 yards. Running the ball will be critical for the Packers, who face a Lions’ defense that is second in the league in passing defense. The Lions’ offense is 11th in the NFL in total yards this season. 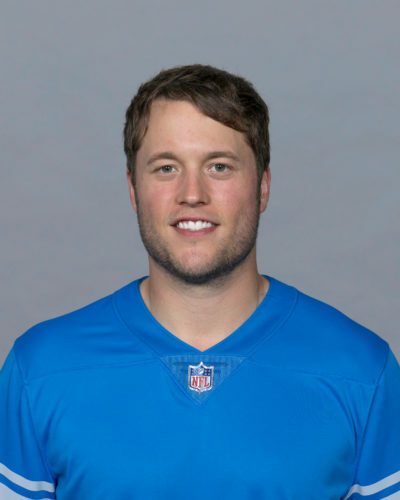 Detroit quarterback Matthew Stafford (pictured) ranks 12th in the league in passing yards and has accounted for 1,202 yards, eight touchdowns and five interceptions. 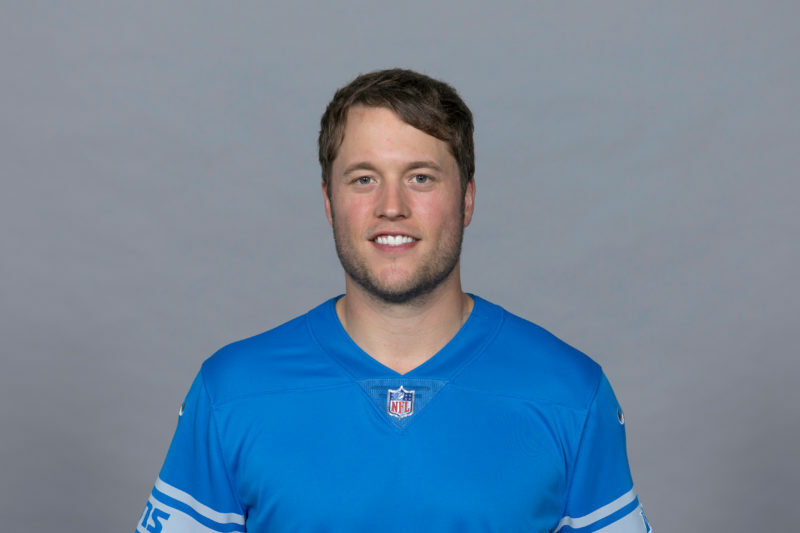 Although Stafford is prone to mistakes, expect him to pick apart the Packers’ secondary and lead the Lions to a victory. Dan Zielinski is a sports journalist from Richfield, Wis. who graduated from UW-Milwaukee in spring 2017. Zielinski freelances for the Milwaukee Journal Sentinel's NOW Publications and West Bend Daily News. He also maintains his own website, The3rdManIn.com, where he specializes in MLB Draft coverage. You can follow Zielinski on Twitter @DanZielinski3.